Experience North Carolina's Outer Banks at their unspoiled best at *Hatteras High*. South of the major tourist areas of Nags Head and Kitty Hawk, it offers uncrowded beaches, superb fishing, and a casual, unhurried lifestyle. 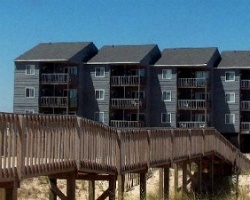 Hatteras High is set directly on an Atlantic Ocean beach. 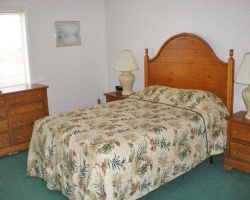 Surfing is popular, or guests can swim and sun by the outdoor pool. Perfect location for family vacations! Plenty of activities everyone will enjoy! Buyer may receive a title fee credit, inquire for details! Ground floor villa with oceanfront exposure! Vacation each year in week 24! Buyer may receive a title fee credit, inquire for details! Spend week 37 in beautiful Outer Banks! 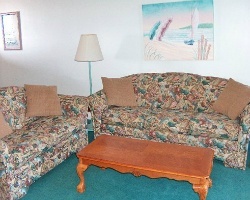 Relax on the beach or explore nearby towns! Buyer may receive a title fee credit, inquire for details! Many activities for all ages! Great family friendly resort! Week 25! Buyer may receive a title fee credit, inquire for details!